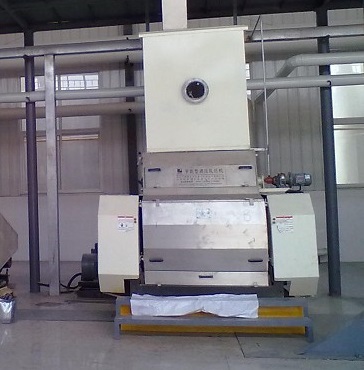 Flaking mill consists of two or more counter-rotating rolls (high nickel-chromium-molybdenum alloy) composition, when the oil substance (soybean, peanut, cottonseed, etc.) 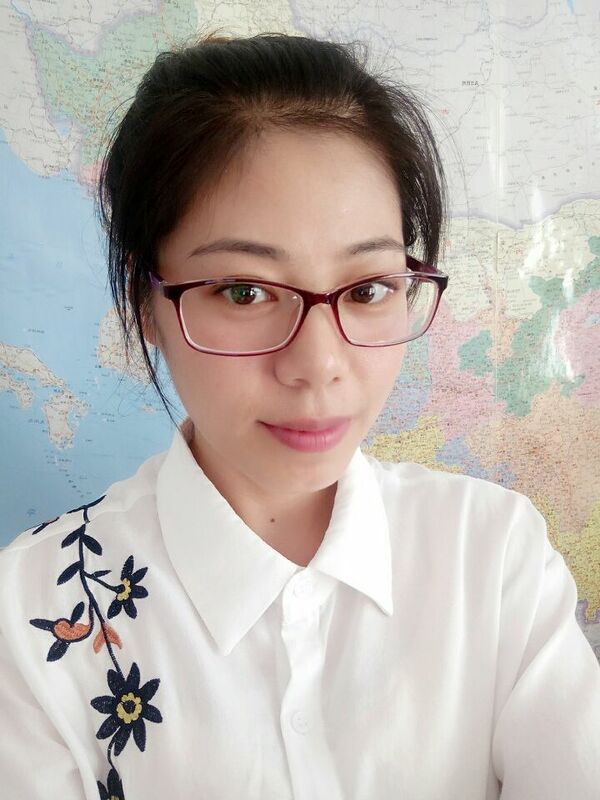 through the middle of the two rolls by instantaneous pressing force formed flakes, and blooming out of crude oil, refined through leaching will form the finished oil. It is a typical extrusion pressure equipment. 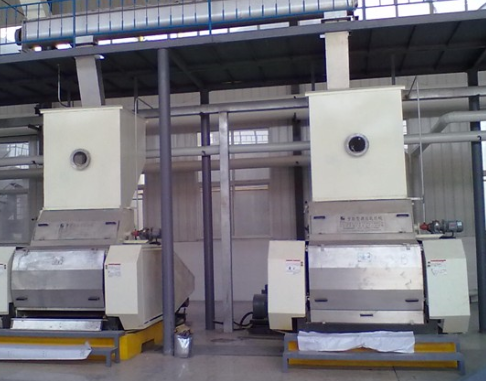 Flaking mill is the first step pretreatment oil industry oil extraction in the core equipment. Their advantages and disadvantages equipment directly affect oil yield oil plant. 8. automatic level control work. Looking for ideal Rapeseeds Flaking Machine Manufacturer & supplier ? We have a wide selection at great prices to help you get creative. All the Double Roll Rapeseeds Flaking are quality guaranteed. We are China Origin Factory of Flaking Machine Price. If you have any question, please feel free to contact us.